Directed by Adam Cook (Sydney Theatre Company, Sport for Jove, Belvoir St Theatre, Bell Shakespeare). 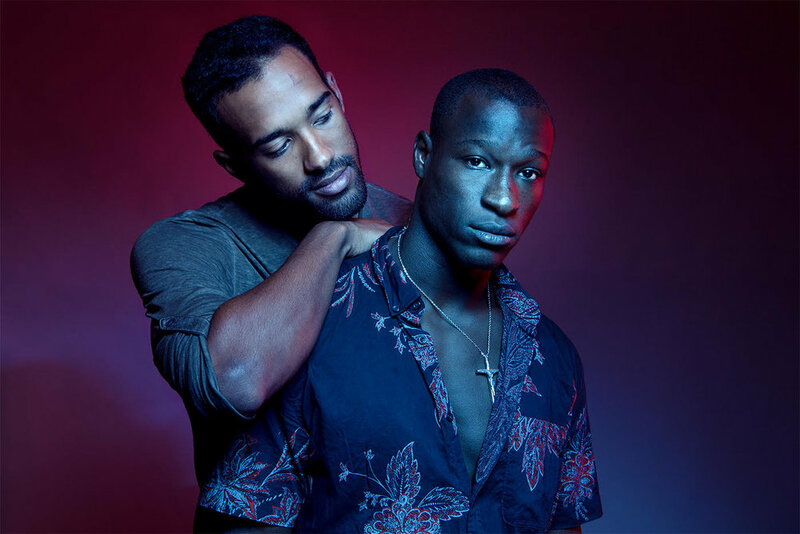 The Rolling Stone will star Nancy Denis (Cleverman – SBS TV, Sami in Paradise - Belvoir), Mandela Mathia (Sami In Paradise - Belvoir) and Elijah Williams (Antigone - Sport for Jove, Wolf Creek - Stan) with professional debuts from Henrietta Amevor, Zufi Emerson and Damon Manns. 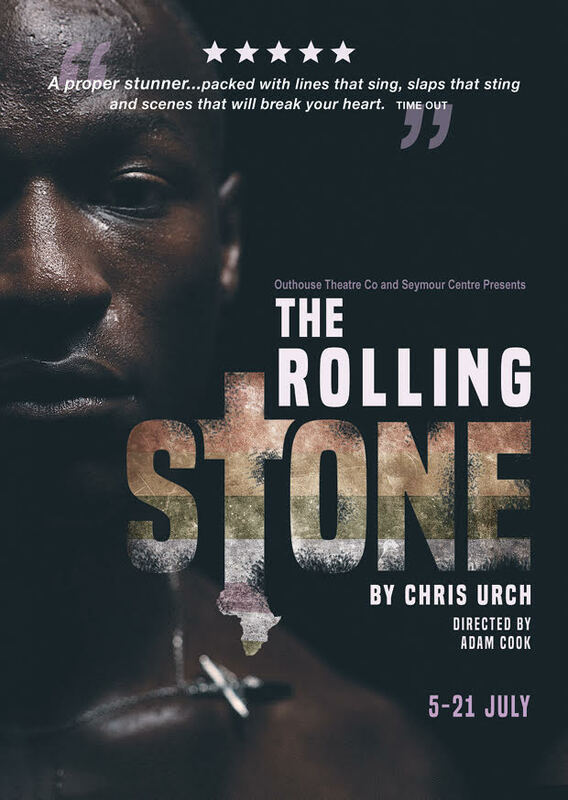 Following on from their smash-hit, extended season of The Flick, Outhouse Theatre Co and Seymour Centre join forces once again to present the Australian premiere of The Rolling Stone by Chris Urch in the Reginald Theatre this July. Dembe and Sam have been seeing each other for a while now. They should be excited about a future together and talking about when to introduce each other to their families. But this is Uganda. And Sam and Dembe are gay. The consequences of their relationship being discovered could be explosive and violent in an environment where a local newspaper, The Rolling Stone, is publishing the names and addresses of suspected gay people, with deadly and vicious fallout. Sam and Dembe, have to choose - love or family, freedom or fear, and ultimately, life or death. Despite hard-won advances in gay rights, in some parts of the world, homosexuality is still illegal and punishable by death. Powerful and gripping, The Rolling Stone is a play where family, faith and fear collide and shines a light on the battle to be oneself in an unforgiving society.